New product on the insulation materials and surface protective coatings market. AT TERMO BASIC allows creating thermal insulation by simple and safe painting works. Apart from the thermal insulating features, AT TERMO is also the excellent protective coating to the weather exposed surfaces and provides efficient anticorrosive protection. It is an efficient protection against frost and surface condensation of water vapour as well as against thermal bridges. 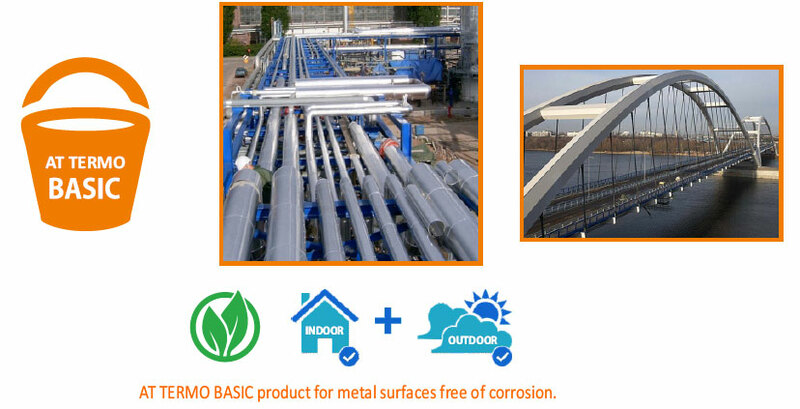 AT TERMO BASIC is non-toxic and provides high adherence to metals free from the surface corrosion as well as to construction materials. It is possible to add any colour or to coat it with the water paint. 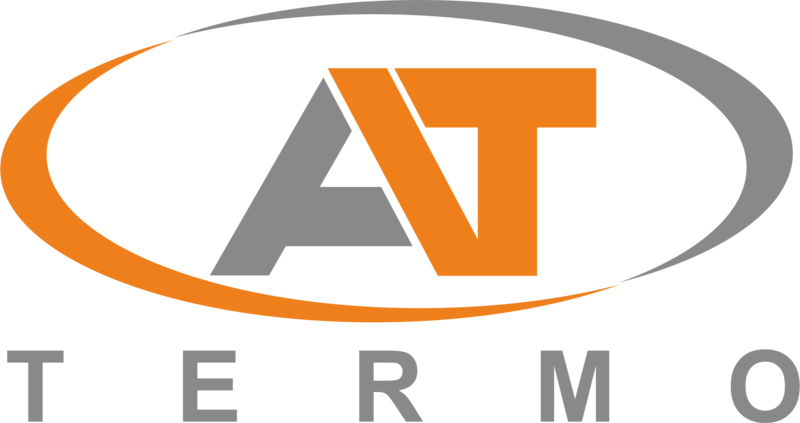 Application of AT TERMO BASIC does not increase the load on the insulated structure and allows keeping its primary dimensions as well as reduces the time of maintenance work.